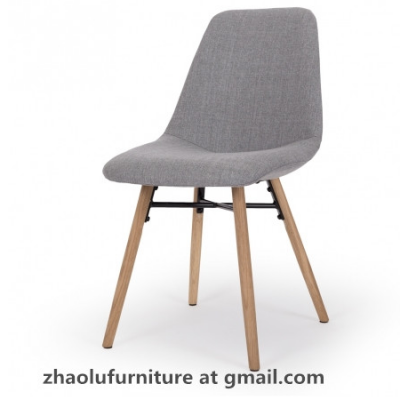 Our products and business principle positioning: the best quality, affordable and reasonable price, continually innovate new product, to keep our customer always have attractive new model to meet competitive market. We always take the quality as the lifeblood of our business, for the whole process of production, there is our QC people supervise the quality, make sure to correct the mistake at the first time when find the problem. Our product could be delete after long time sales and market tired of it, we allow it , we can not allow any single product be cancel or delete due to the quality problem, it is our attitude to treat any single of our product ,in our deep heart, the furniture have life which same to human being, we take care of it carefully,we are proud of it. We always invest a lot to develop new product and improve our R&D team, we try our best to introduce new and fresh product to our customer, to make our partner everyday new looking to their customer, we are proud of it.